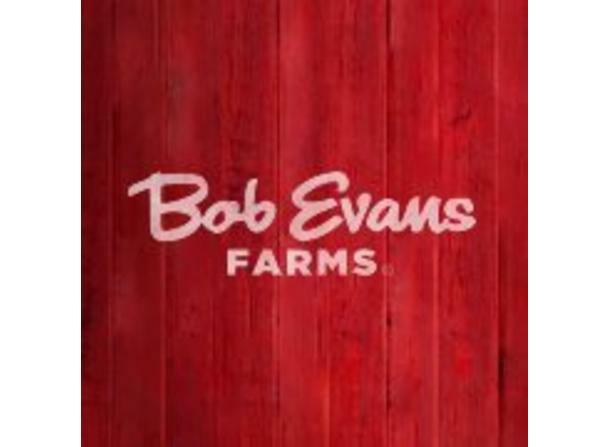 Bob Evans began making sausage in 1946. Since then they have blossomed to over 500 restaurants. 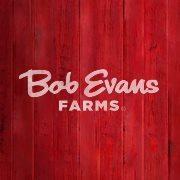 They have a full menu of hearty breakfasts, delicious salads and mouthwatering dinners.